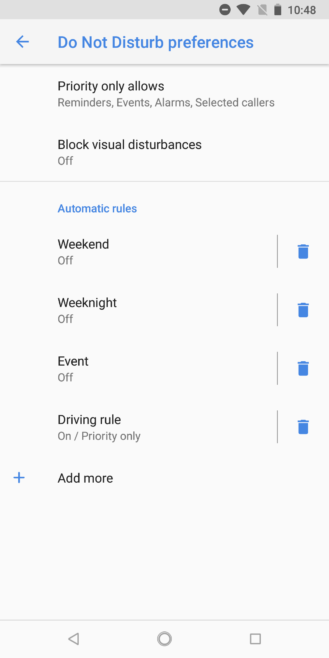 The Pixel 2 launched with many neat tricks under its belt, one of which is the option to automatically turn on Do Not Disturb while driving. 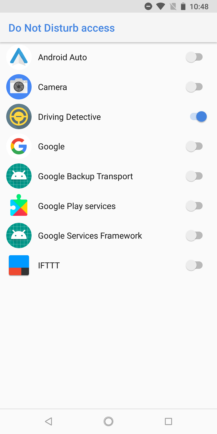 Later on, Google opened up the smarts behind this to developers with the Transition API, letting them easily implement a real-world activity detection algorithm into their apps. 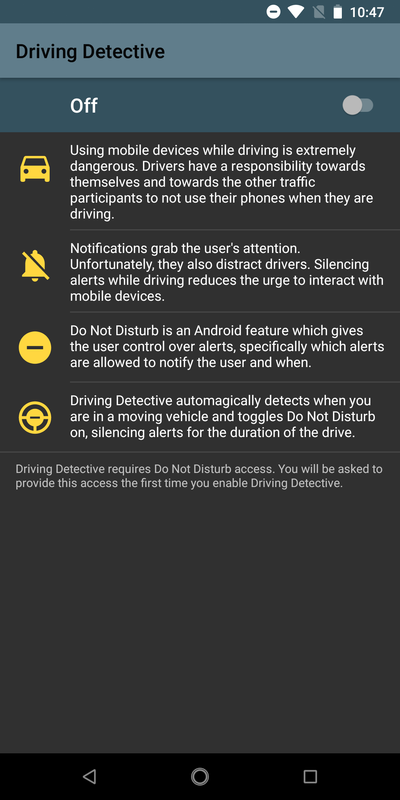 And we're now reaping the benefit: Driving Detector is a new application that turns on Do Not Disturb automatically when driving, using the official API, and it works on non-Pixels too. 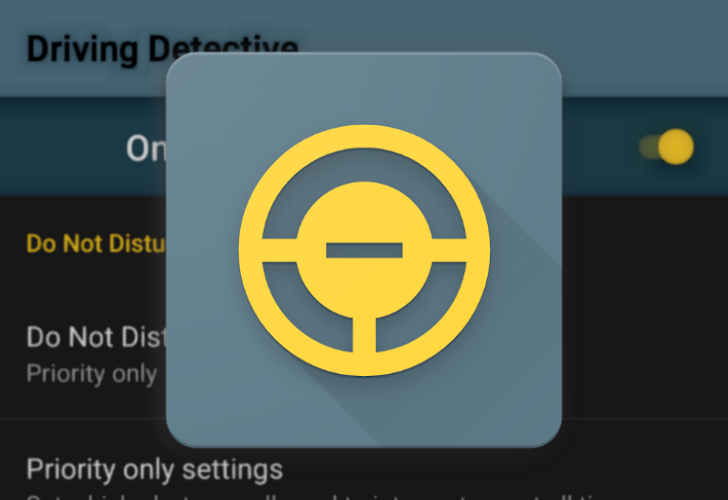 Setting up Driving Detective is easy. 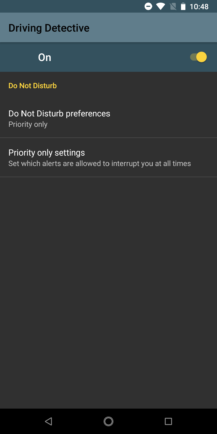 After opening up the app, you simply try to toggle it on, at which point you're asked to give the app DND access. 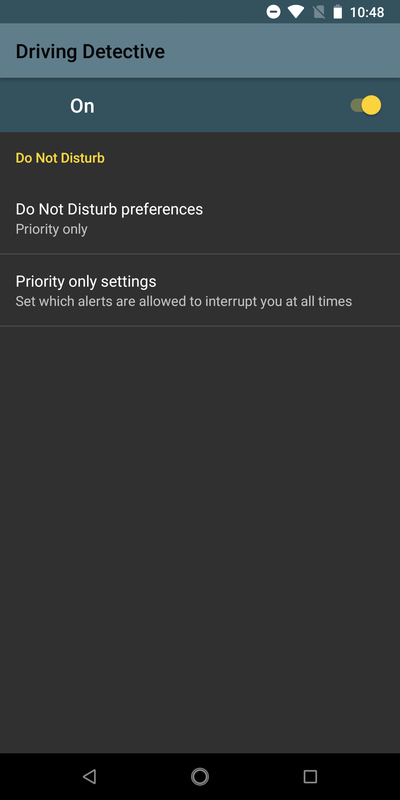 Once granted, the app unlocks two options: which DND mode you want to toggle (priority only, alarms only, total silence) and gives you a bit of control over the priority-only setting. 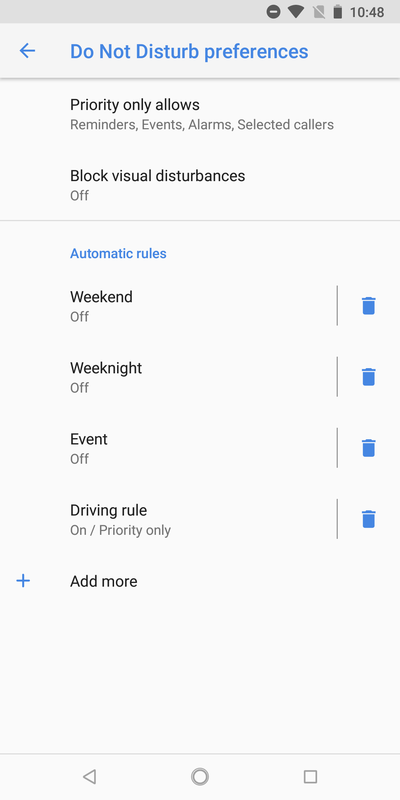 If you head over to your DND settings in Settings > Sound > Do not disturb, you'll see there's a new Driving rule that's turned on now. 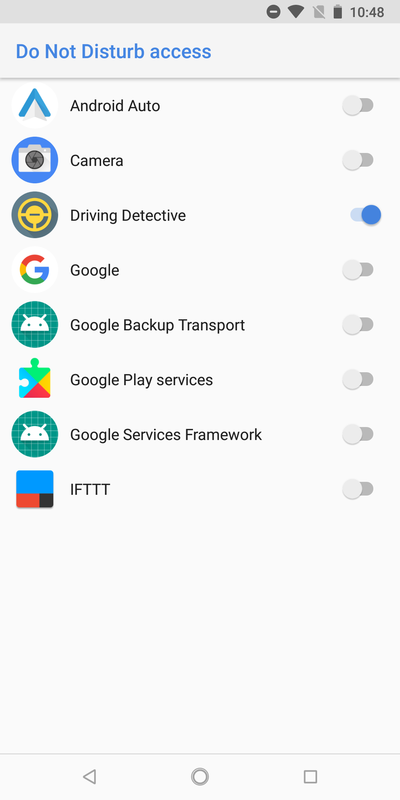 It gets added automatically when you enable the app in the steps above. You can also manually add it by tapping Add more, if you happened to disable it by mistake. 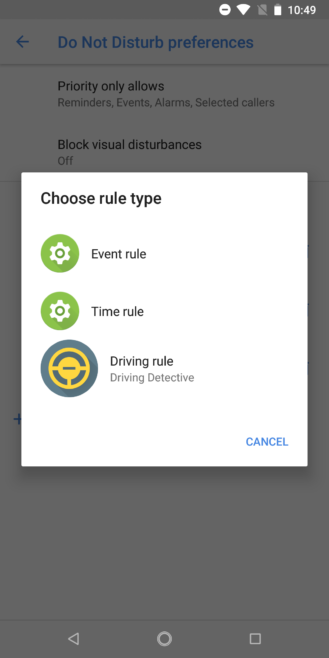 It integrates as a rule the same way Pixel Ambient Services do. 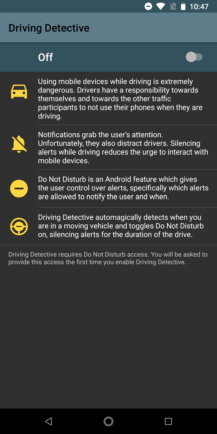 Driving Detective is available for Android 4.1 and above. On older versions that do not have a native DND implementation, it simply silences the ringer, but when DND is supported, it works like described above. 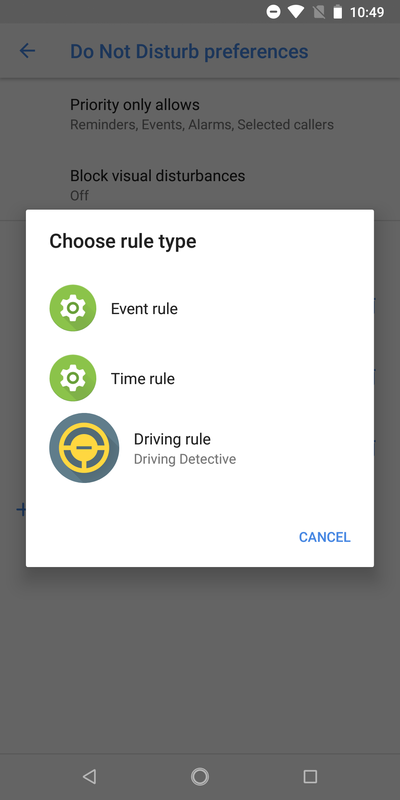 I haven't had time to test it yet because I'm at work and can't go driving around, but feedback on the Play Store seems positive so far. Give it a go and let us know how it works for you. I'm quite excited to see Transition API getting some love - smart contextual applications and services should have been a thing many years ago.